or find out what’s on the horizon. creeks and lakes along the PCT from PCTA. Visit PCTA for the latest trail closures and challenging areas in Oregon. hiking in winter and spring. Conditions on the Pacific Crest Trail can be widely variable at any time of the summer hiking season. Lingering winter snow can cover portions of the trail, summer thunderstorms can dump rain and make creek crossings challenging, and wildfires on and near the trail can cause closures requiring detours. And there’s always the usual deadfall and blowdown that blocks and damages the trail following Northwest winters. 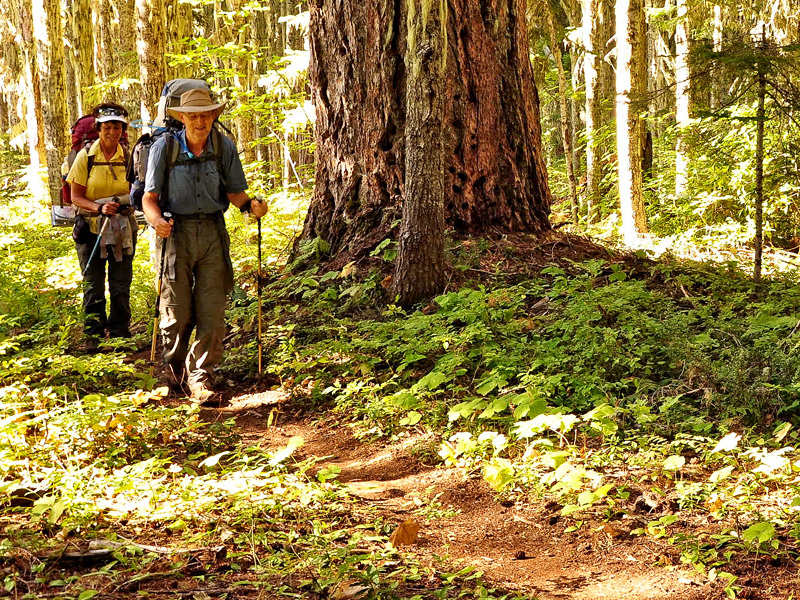 Generally, most of the PCT in Oregon is hikeable from early July through mid-October. Before and after that time, the trail is often under several feet of snow. This makes the window of opportunity for comfortably hiking the PCT considerably short. Before heading out on your PCT adventure, take some time to research the trail and area conditions, such as weather, water, etc. so that you can be properly prepared for the conditions you will be hiking in. 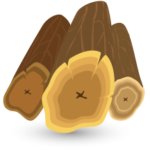 Click on the links above to check a selection of reliable resources, or follow our weekly conditions updates (in season). See below for more info. 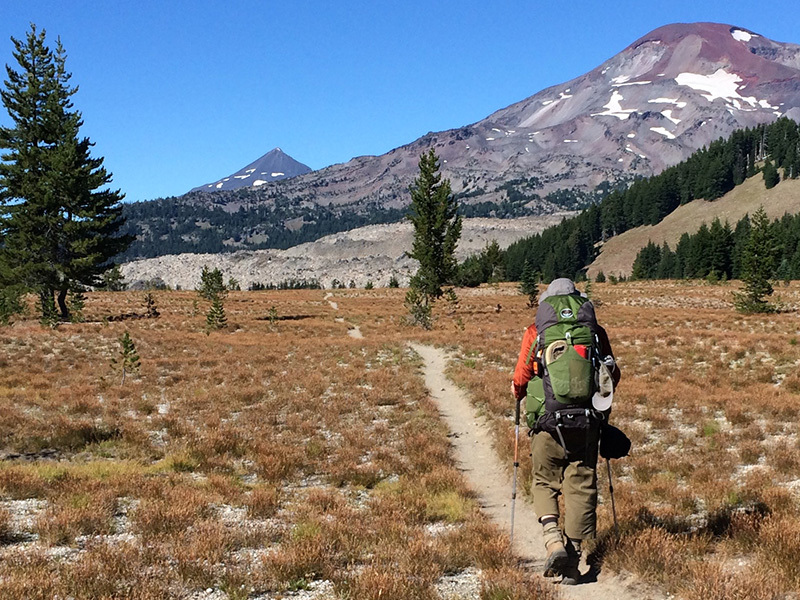 If you’re hiking the PCT in Oregon, you can help us keep hikers informed. Just send us an email with your PCT report. WEATHER Oregon summers are usually moderate and comfortable; spring is usually wet, and fall is when the temps start to dive. However, weather in Oregon’s Cascades can be a mixed bag at any time of year. 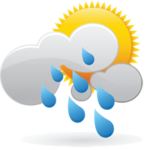 Even in the heart of summer, fickle mountain weather can throw curveballs: torrential rain, excessive heat, even snow. Before heading out, check the NOAA weather forecast for the area you’ll be hiking. WATER Early in the summer hiking season, water is typically plentiful, with melting snowpacks swelling lakes and streams, and springs gushing forth. 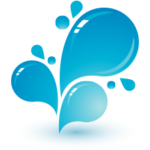 Later in the season, or following low snow winters, water can diminish considerably. There are also some sections where access to water is limited or at considerable distance between sources. The PCTA hosts a crowdsourced information panel on water sources along the entire length of the PCT. WILDFIRES Forest fires in Oregon are becoming more common and more destructive, especially in recent, warmer years. Most fires are caused by lightning strikes during summer thunderstorms, but some are the result of careless campers. 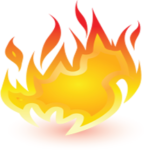 If a fire breaks out and becomes a potential danger to PCT hikers, a trail closure is posted. Most land managers and the PCTA use InciWeb alerts to keep hikers aware of closures. 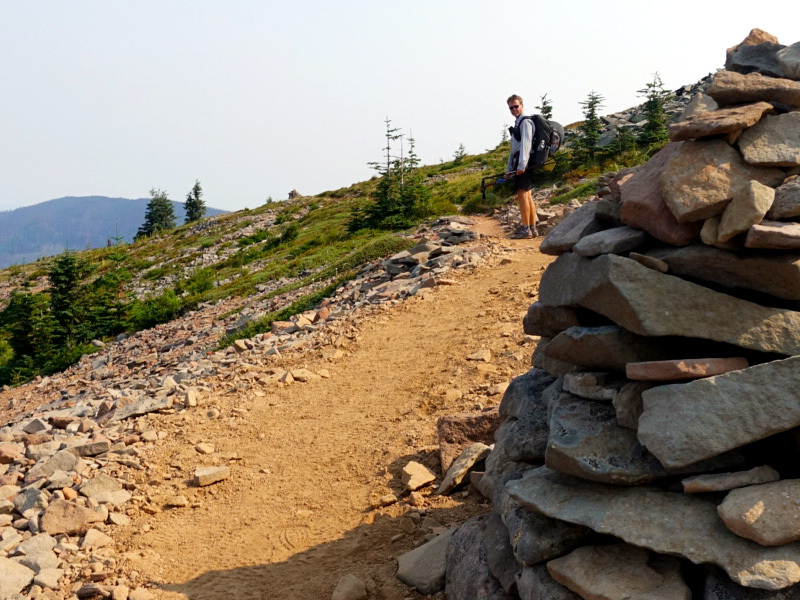 OBSTRUCTIONS As the PCT is at the mercy of Mother Nature and all her whims, it is subject to any number of occurrences, including winter storm damage, flooding, washouts and avalanches. The PCTA maintains a crowdsourced conditions page, but this is reliant on hikers submitting reports and is infrequent at best. You can also call the local Forest Service ranger stations to inquire about trail conditions ahead of your journey. AVALANCHES Through most of the winter and spring, the PCT in Oregon is buried under snow. This snow can be extremely unstable after heavy snowfall in winter months and during rapid warming periods in spring and early summer months. Extreme caution should be used if traveling in the backcountry during these times. Consult the NW Avalanche Center and Central Oregon Avalanche Association before heading out. BUGS! 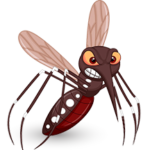 In early summer on the PCT (typically July) mosquitoes can be an unbearable nuisance, numbering in the gazillions. This is especially true in lake basins. There is no “PCT bug report,” but you should be prepared if venturing out during this time. The best way to keep the biting buggers at bay is to wear long sleeves and pants, a hat and slather yourself with a good bug repellant. A headnet might also help you preserve your sanity.